A student activist demanded a formal apology from the Associated Students, Inc. (ASI) President, during Wednesday’s meeting, for remarks she made in an opinion piece last year. 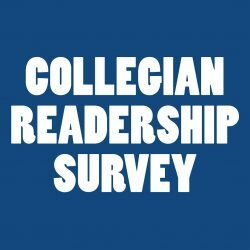 During the public comments portion of the biweekly meeting, post-graduate social work student Hector Cerda read from a prepared letter that included a petition of 47 signatures backing the letter. 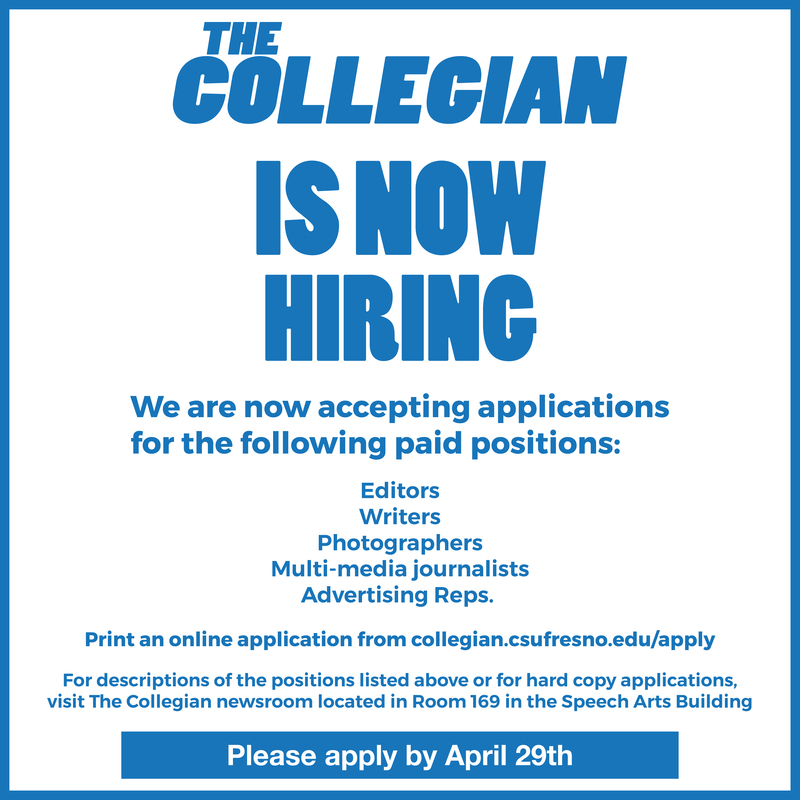 The letter called for ASI President Jessica Sweeten to apologize for the language she used in a letter to the editor, which appeared in the Wednesday Nov. 18, 2009 edition of The Collegian. Sweeten wrote a letter in response to the Nov. 3, 2009 meeting that President John Welty held with students in the Peace Garden. Before Cerda could finish the prepared letter, the allotted five minutes expired. He continued to read, but was then told to wrap up or else he would be asked to leave. Cerda then presented the letter to ASI. After the meeting, Cerda said Sweeten was not holding true to her promise to work with student leaders. He asked that she write another opinion letter. “I ask that she can apologize to students the same way she put them down,” Cerda said. Cerda said that he had asked for Sweeten’s apology previously, and that the signatures on the letter represent student support for an apology. Pedro Ramirez, an ASI senator, said that he understood Sweeten’s frustration with the students in the Peace Garden. He said students often complain without participating. “I see the angle that she’s coming from, but at the same time she should not have been that disrespectful,” Ramirez said.